Imagine being able to find and locate information on autism from people who really understand. This forum was established in 2003 as a means to bring parents and caregivers together to share tips, vent and shared experience. Sub-forums also include pre-diagnosis and non-autism spectrum issues. Founded by Gary Jesch, the goal of Autism Animated is to create a community that connects people on the topic of autism besides the forum discussion, the site include news, articles, shared blogs and RSS feed related to autism topics. An online forum from the UK has a number of sub-forums including a general discussion, education help and advice and resources. A forum created to discuss Asperger’s Syndrome, Autism, and High Functioning Autism. Aspies Central contains discussion boards which include topics on PPD-NOS, social anxiety, and books on autism. The site also includes specific autism spectrum discussions including obsessions and social skills. Autinet Forum is an electronic list which discusses all aspects of autism and developmental disorders but focuses primary on High Functioning Autism and Asperger’s syndrome. Autism Community is a website that provides resources and information to help individuals with autism, family members, teachers and other professionals locate information. The site includes a forum section which is a great resource for anyone interested on the topic of autism. A website for parents and caregivers interested in topics relating to autism, PDD-NOS and Aspergers Syndrome. The website includes a moderated discussion board on topics relating to getting a diagnosis, educational help and autism book reviews. A website that hosts chat rooms in the area of mental health. The site offers a webpage for individuals on the spectrum with peer support. 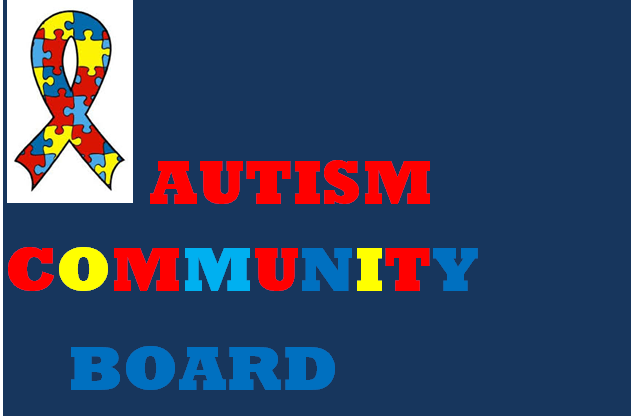 The site includes an autism spectrum disorder chat room, forum and social network. A community of family members and friends dedicated to dealing with autism. The site includes a discussion board and questions. Other groups includes topics on ASD families, Aspergers Challenged, and ADHD. A social network for parents of children diagnosed with autism. The site includes an activity page which allows members to post updates, an Q &A and locating provider services. The National Autism Society is located in the U.K. and provides information and support for families and professionals on topics surrounding autism. The site offers a community page. The goal of the community page is to help people on the autism spectrum, caregivers, relatives and professionals to share their thoughts and experience. The discussion forum requires registration with the website and setting up a community profile. 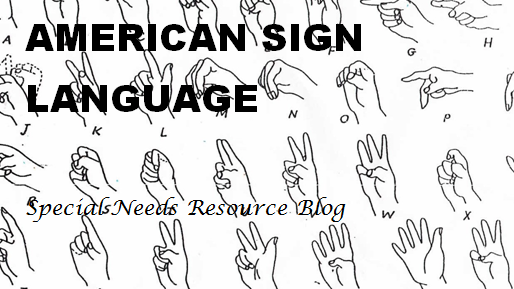 A community for sharing information about special needs. The site includes information on various types of disabilities, provider locator, local news, events and community questions. A Web community designed for individuals (parents and professionals) with Autism, Asperger’s Syndrome, ADHD, PDD’s and other neurological differences. The site provides a discussion forum, an article section and a blogging feature.